Need a class set? Ask your favorite reseller for quantity pricing! 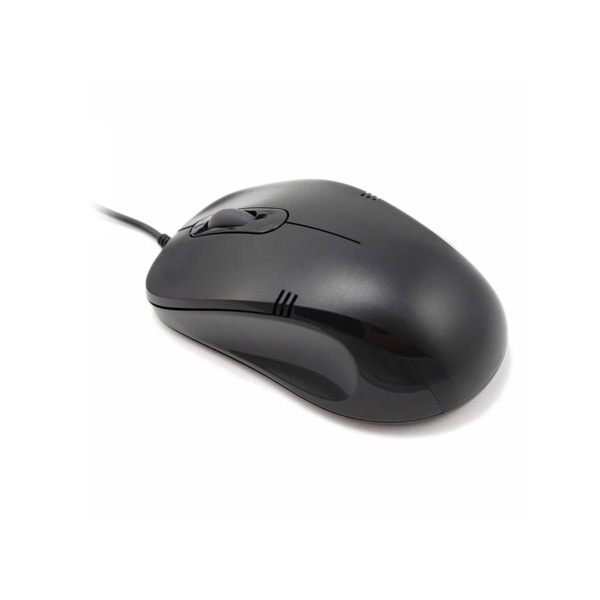 This full sized 3-Button USB Wired Mouse is an affordable classroom solution that works with both Windows and Mac OS. Plug and play ready.